RJ Miller Custom Homes is proud to be a local home builder based in Vienna, VA. That is why we choose to build homes here and in nearby communities. We know that Virginians like you to build a new home in communities whose traditions have bee preserved for all to enjoy. Our own history of building homes here gives us an intimate knowledge of this area and all of the lifestyle amenities it has to offer. We look forward to working with you to find the ideal building site in towns like Vienna, Great Falls, McLean, Oakton and Arlington. RJ Miller Custom Homes is proud be Town of Vienna’s Green Home Builder. 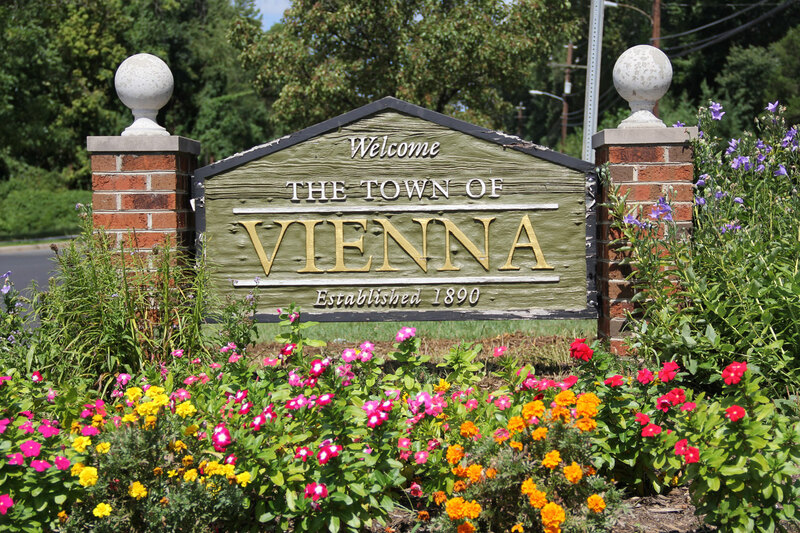 The Vienna Green Homes Initiative recognizes homes constructed to perform efficiently and with improved air quality.